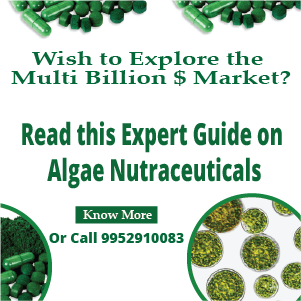 You hear it everyday – “if only photobioreactors could be much cheaper, perhaps algae fuel could be cost effective”. Last few months, we have been seeing a number of companies start efforts into producing lower cost photobioreactors, and Algasol is one more to be added to this list. Algasol Renewables SL, located in Spain is making interesting efforts at making high-performance low-cost photobioreactors. 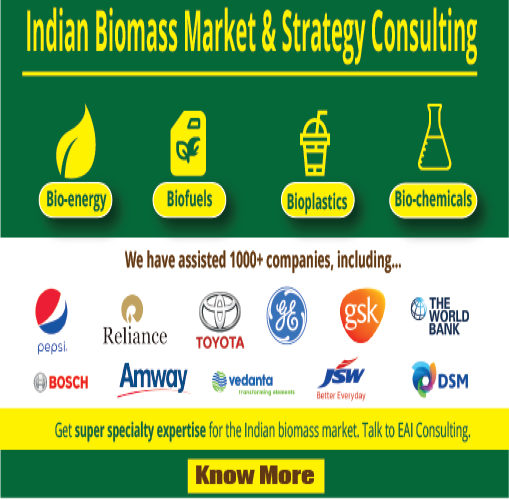 This is what their web site has to say: “The technology is based on a low-cost closed photobioreactor system. 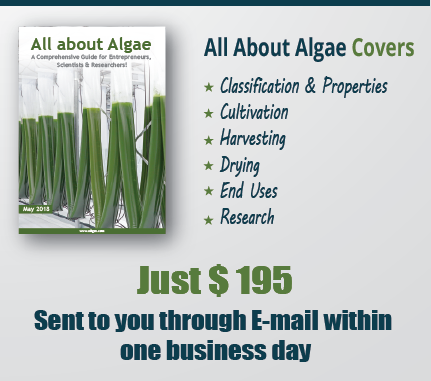 The closed process design allows for the growing of different species of algae optimized for productivity and end product. Contamination – a potential threat in open ponds is avoided. The Algasol Renewables photobioreactor technology is superior both in terms of cost and efficiency compared to other photobioreactor designs. 2010 is still some time away but it is good to see more companies making efforts into PBRs. (building, apparatus, etc.) at lab. scale. All industrial scale bioreactors are open-pond type. PBR is good for pure seed material producing. The oil from PBR is still too expensive now.